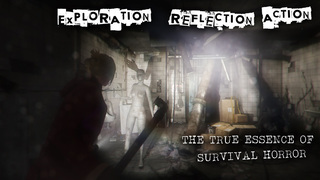 This classic survival horror game is distinctly old-style. 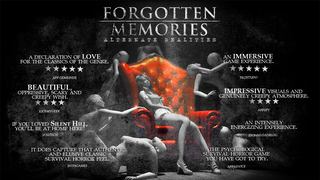 Including both combat reminiscent of Resident Evil and puzzles in the Silent Hills style, Forgotten Memories: Alternate Realities is perfect for players who liked the 90s horror games. 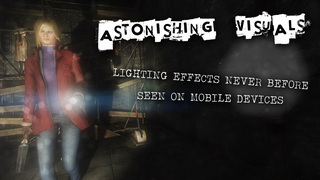 The atmosphere is persistently spooky, and the story deep and engaging. Puzzles are interesting and take a while to solve, so it is perfect for those who want a fast-paced game with some breathing time in between the action.